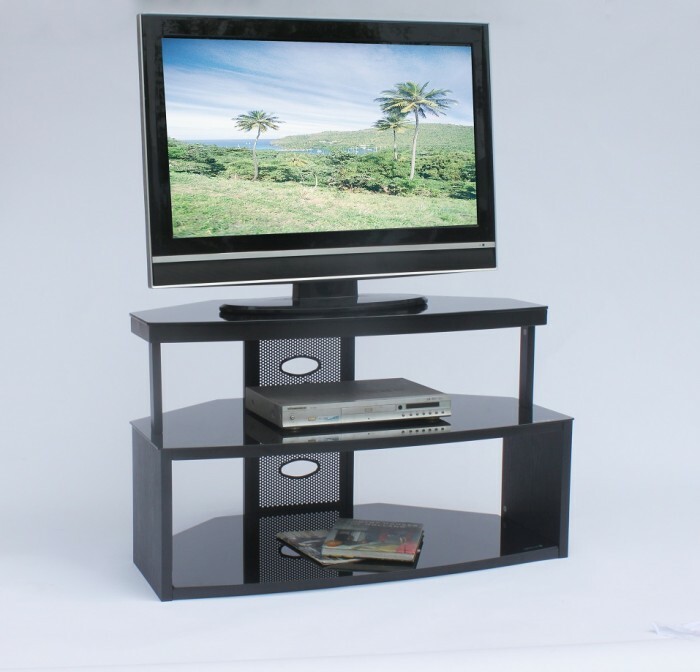 This is our budget package available for 1 bedroom or 2 bedroom properties. It is ideal for flats and apartments and is designed to offer a start up service, perfect for landlords of student houses, couples or those living alone. 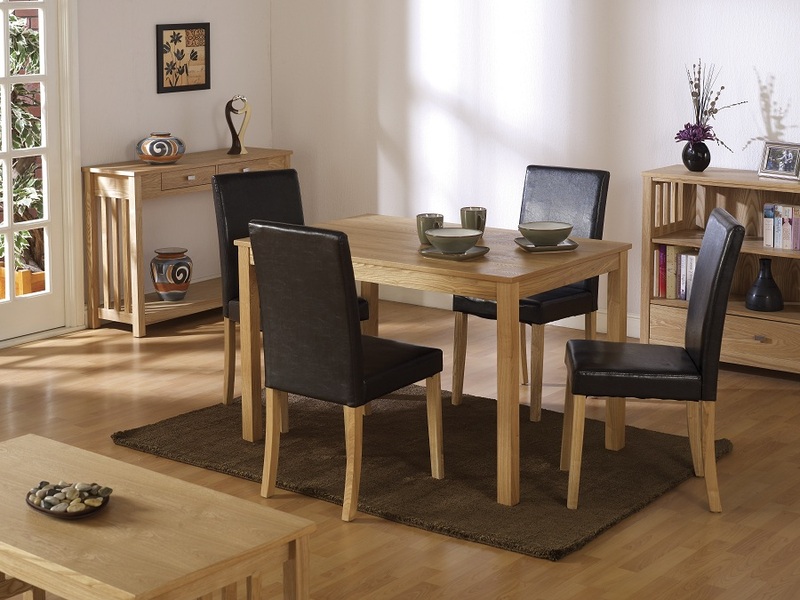 This package includes a four seater dining set finished in Ash. 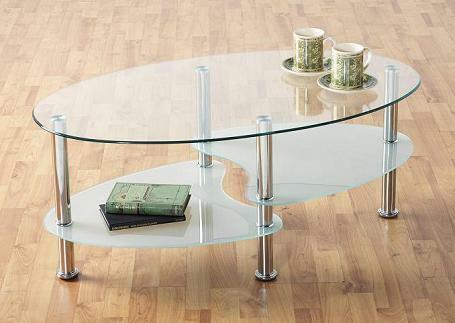 The table is complimented by the coffee table and TV unit made from glass and silver chrome. 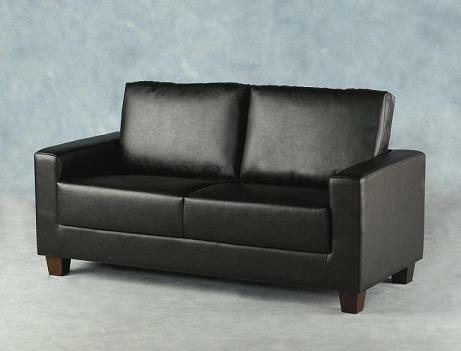 The comfortable brown 3 seater sofa offers great value for money. 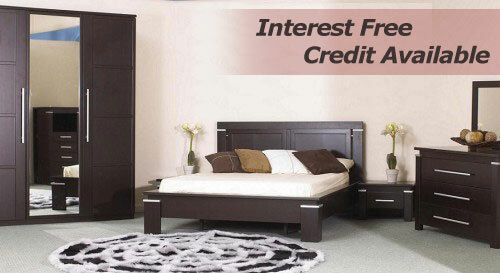 The double bed is included with a lined silver headboard and comfortable mattress. 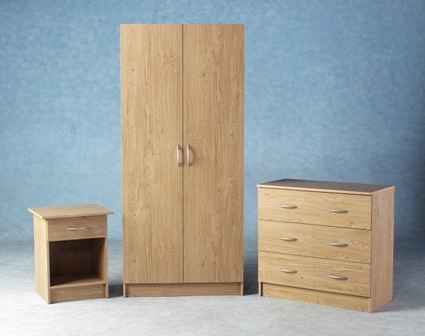 This amazing deal also contains the a bedroom suite consisting of a wardrobe, bedside chest and a 4 drawer chest of drawers. For the kitchen, a toaster, kettle and microwave are included to help with the meals!